Phoebe Haines is an award-winning Mezzo Soprano, with vocal qualities that have been hailed as ‘extraordinary’ (The Times), ‘silvery’ (The Evening Standard), ‘impressive’ (The Los Angeles Times), and ‘opulent’ (Sunday Times Culture). Phoebe studied at the University of Cambridge, the RCM, and the Guildhall School, and has apprenticed with companies including Aldeburgh Music, ENO, Opéra de Baugé, Center for Contemporary Opera, Hawai’i Performing Arts Festival, Clonter Opera, Songfest Los Angeles, and has appeared as a soloist with such wide-ranging orchestras as the Camerata Salzburg, the China Film Orchestra, and the Lincoln Center Jazz Orchestra. Phoebe debuted at the Salzburg Festival in 2014 as Zweite adelige Waise in Der Rosenkavalier, and as Tisbe in La Cenerentola für Kinder, a co-production with Teatro Alla Scala. Phoebe’s training with the ENO Opera Works saw her preparing the roles of Annio (La clemenza di Tito), and Medoro (Orlando). International solo recital venues include Villa Ephrussi de Rothschild (France), Giardini La Mortella (Italy), Villa Del Balbianello (Italy), Montreux Jazz Festival (Switzerland), Topping Rose House (New York’s Hamptons), and the British Embassies in Rome and Budapest. Phoebe has concertized as far afield as Agra, India, and made her Chinese debut in 2016, when she was selected as the UK Representative at iSING! International Artists Festival. Phoebe returned to iSING! Festival in Summer 2018, touring with the Suzhou Symphony Orchestra under Maestro Dane Lam. Later in the season, Phoebe made her Hong Kong recital debut, and appeared as a featured artist in a number of musical programmes on Jiangsu TV, China. 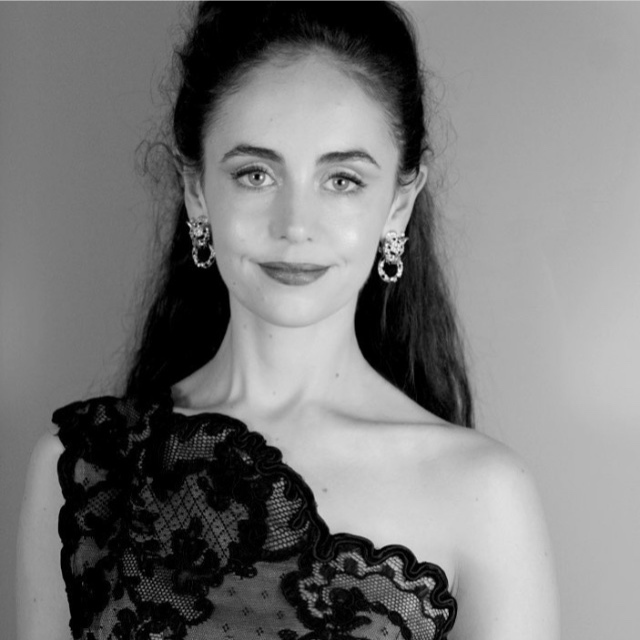 Phoebe made her recital debut at Nanjing Arts Institute in October 2018, singing both Western and Chinese Art Song with her mentors, Hao Jiang Tian and Fugen Wei. Phoebe is passionate about her educational outreach work for ENO Baylis, and her volunteer work for Streetwise Opera.